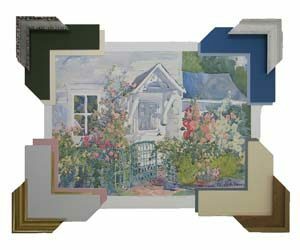 We will create a framing design that will make your piece special and unique. 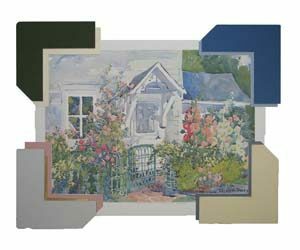 We use all conservation materials in our custom framing. 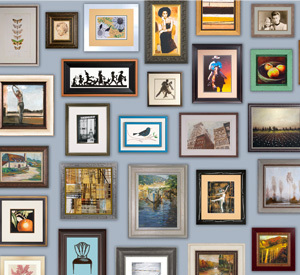 Frame Gallery Inc. has been in business for 38 years in Pittsburgh with over 100 years combined experience. 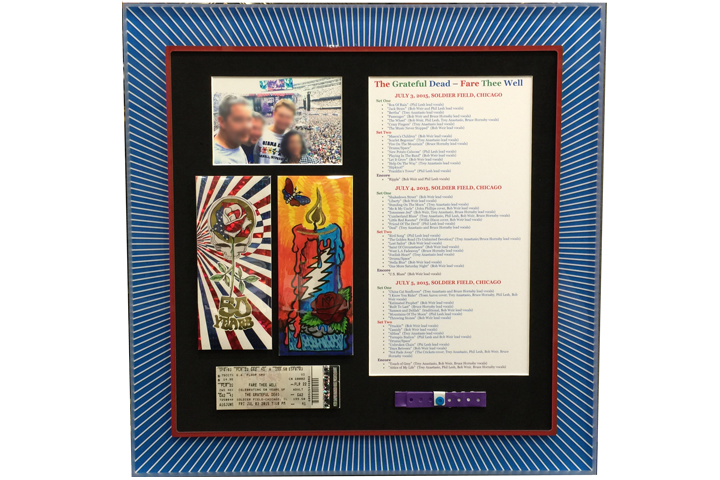 All custom framing done on site. Our designers are here to help you every step of the way. 1. Bring us your artwork. 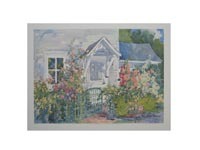 Unlike big box stores or online framing sites, your artwork stays in our shop for framing. 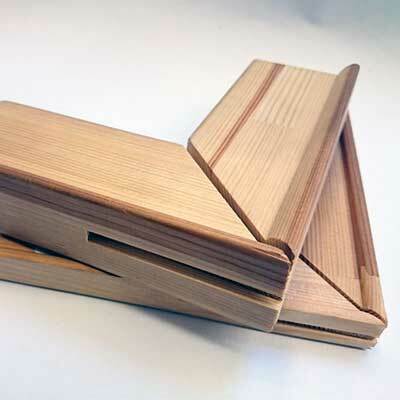 If you choose to mat your piece, we have over 1000 conservation matboards available. 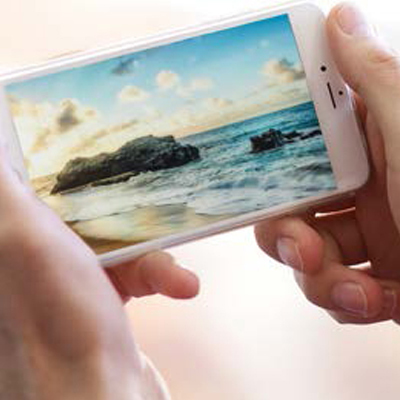 We carry a wide variety of over 2500 frames - you're sure to find the perfect one. 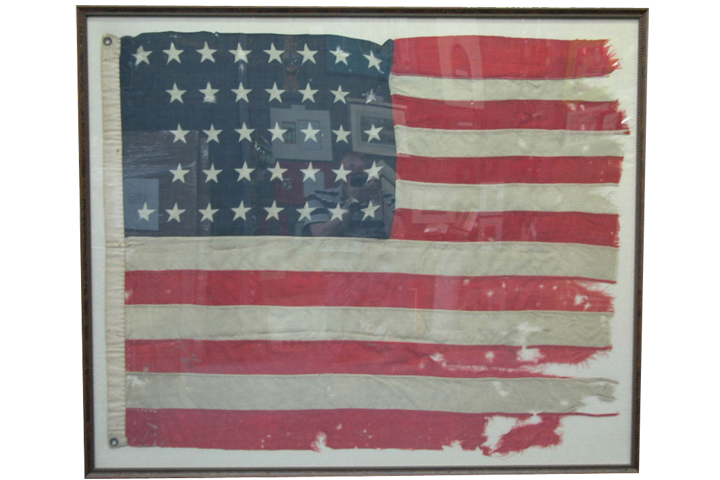 Our expert craftsmen will assemble your selections, and your finished piece will be ready to hang when you pick it up. All work is done in-house. Your photo. 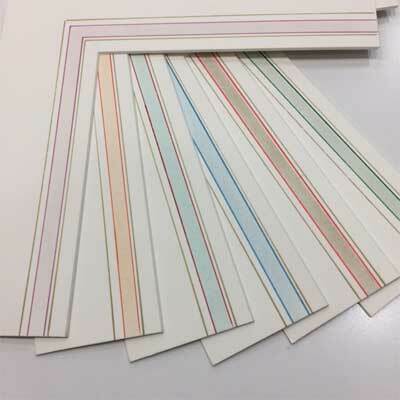 Your design. Styles complement today's home decorating trends. NEW Getty Images. 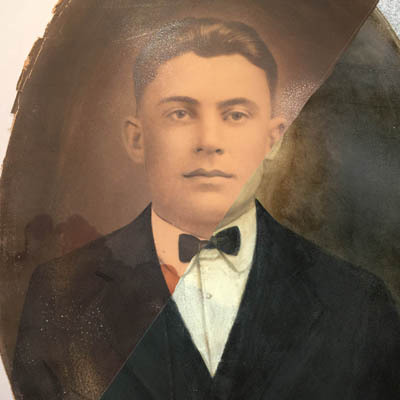 Photo and document restoration, photo-to-art treatments. Stretched, Gallery Wrapped, or framed. 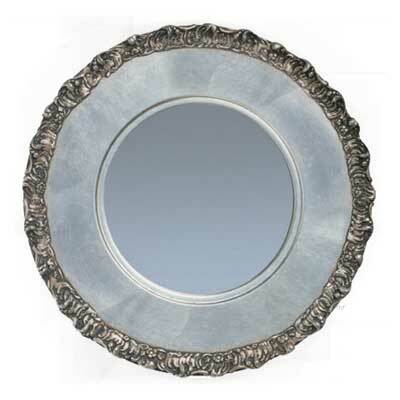 We custom make mirrors - any frame, any size. 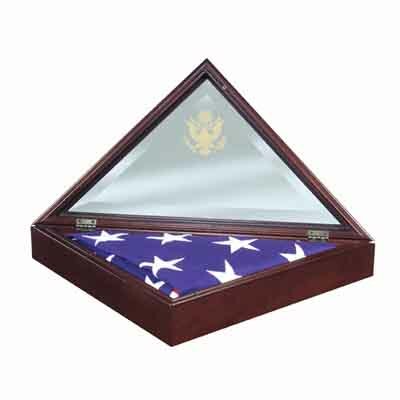 Honor your veteran with custom flag framing. 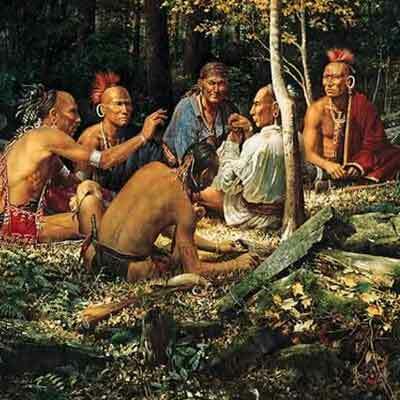 Pittsburgh landscapes and sports images. 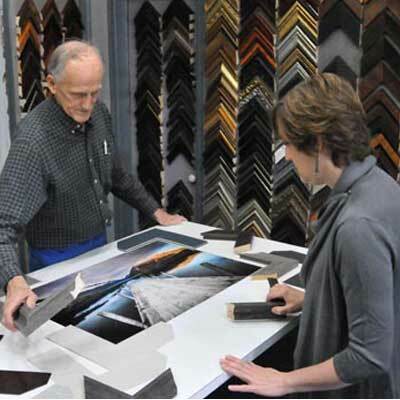 Whether you are redecorating your house or preserving original artwork, Frame Gallery Inc. is the place to go for custom framing. 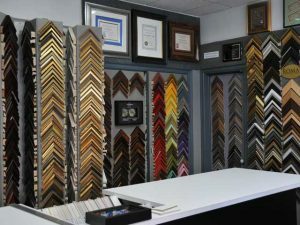 Our huge frame selection and knowledgeable desi gn staff can help you with any framing project. 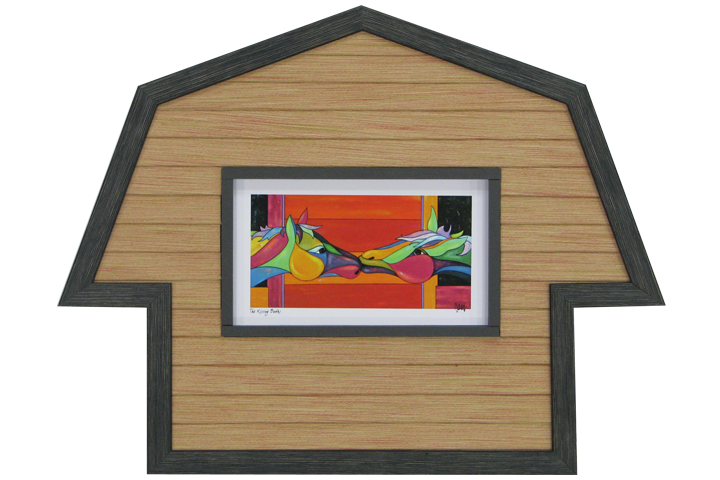 The right picture frame will create a perfect package, complementing the art while enhancing the area in which it is displayed. Along with our residential customers, we also fulfill the diverse requirements of design professionals and commercial/institutional clients. 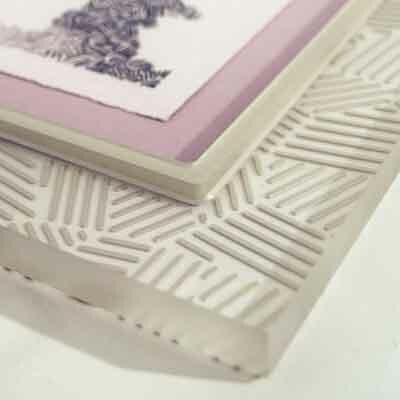 When it comes to custom framing, this glass product is unmatched with its amazing clarity and uncompromised protection. Do it yourself framing design. 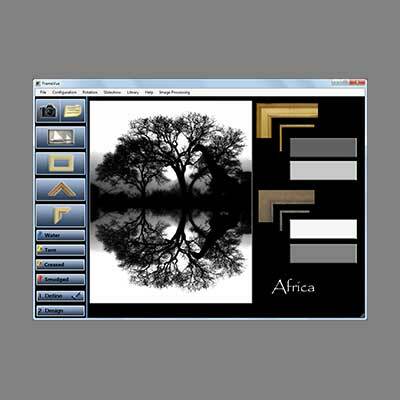 Click below to design your own framed picture. This shop and the folks that run it are really special. We have had many (over 10) custom frames created with their support, over the past few years. Always an easy, and fun experience. They are creative and artistic, yet not overbearing. I would not go anywhere else for my frame work! The staff at Frame Gallery Inc. helped me choose the perfect way to display my Ceremonial Indian piece. The craftsmanship is perfect. 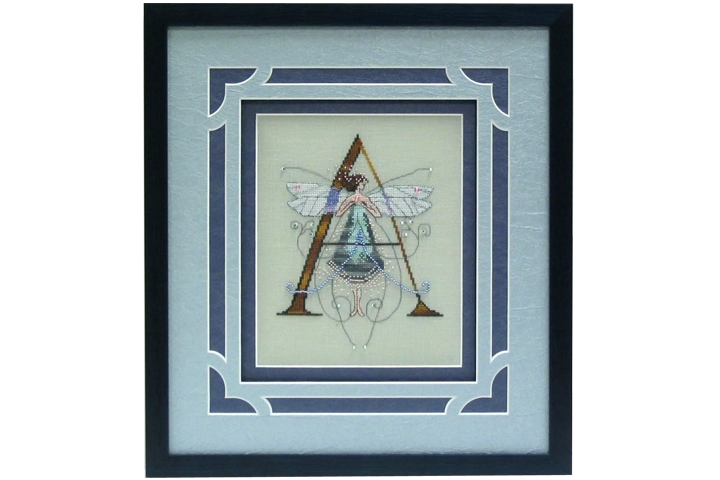 I have trusted them to frame family treasures and numerous counted crosstitch projects. They offer wonderful suggestions and beautiful results. I have never been disapointed. 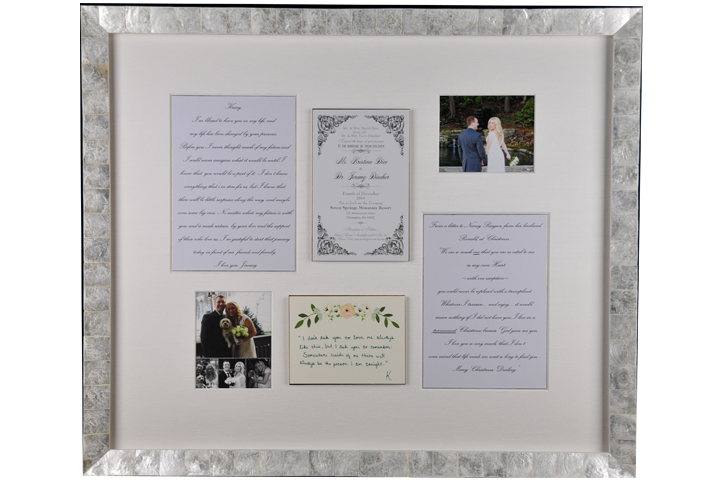 They have a great selection of high quality frames to choose from for that special project. Went there to get my daughter’s law degree and cerificates framed. Chris was so patient and helpful. They came out looking great. Excellent family run business that goes out of their way to make sure you are getting exactly what you want. Super fast quality service. 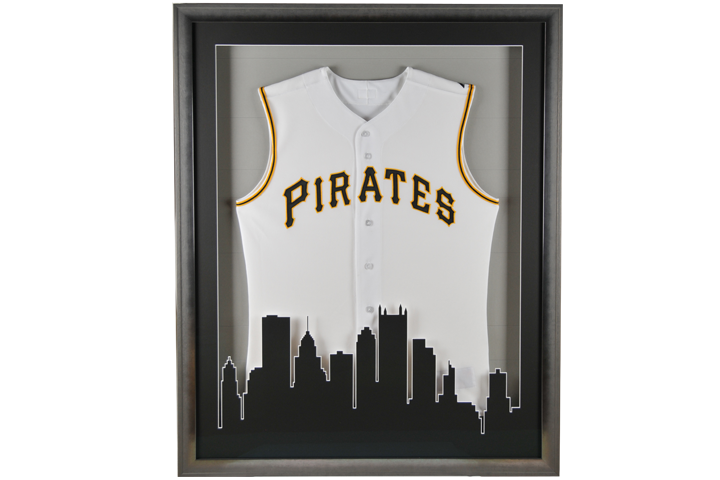 Is my go to for all framing, restoration, and keepsake displays. An amazing family that provides an exceptional service! It is always a pleasure to bring a new piece to them. These are the best framers in Pittsburgh. 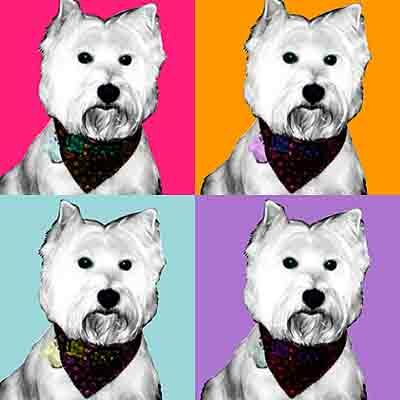 Quality is top priority, and your artwork is always treated with the greatest respect. 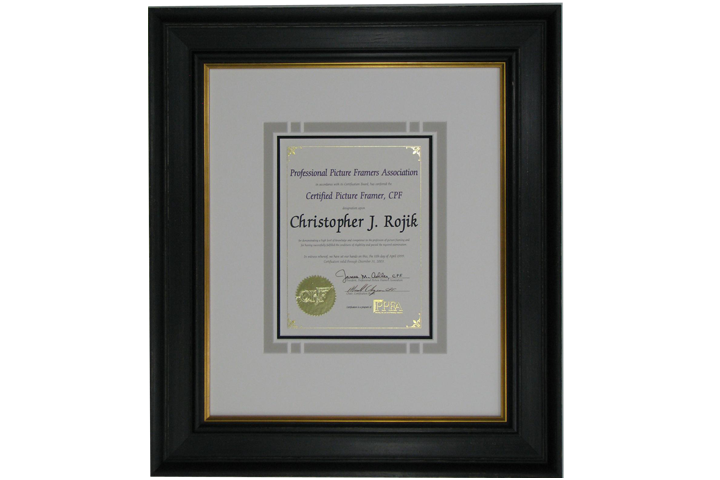 The Rojiks stay on top of professional industry standards and they are very active in the framing community. I trust them and know I will be happy with the results. 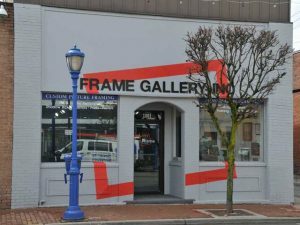 If you ever need anything framed – and you want exquisite work – go and see Chris at Frame Gallery Inc. in Sharpsburg. I wouldn’t trust my photos or artwork to anyone else! 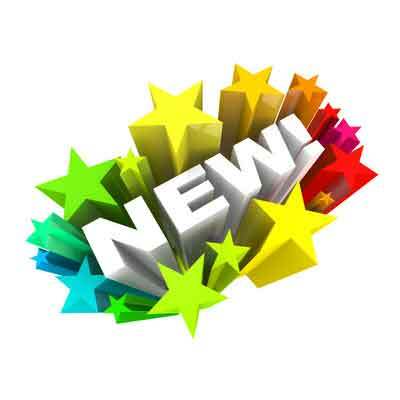 Now Available! GIFT CARDS - Makes a great gift!